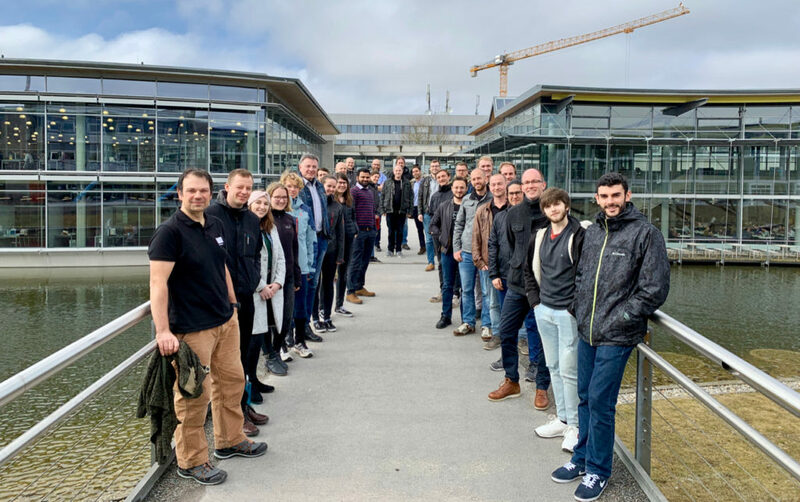 Thanks to all participants in the 2019 musculoskeletal modeling workshop. It was a pleasure having you in our university. With participants from 8 countries it was once again a great opportunity to see old and make new friends. The workshop covered basic intro to modeling, hand-on and details on recent shoulder modeling activities.